Cam Newton was just the third player to win the Heisman Trophy, a national championship and be the NFL's No. 1 overall pick in the same academic year. Born in Atlanta in 1989, Cam Newton was one of the nation&apos;s top high school football recruits in 2007. 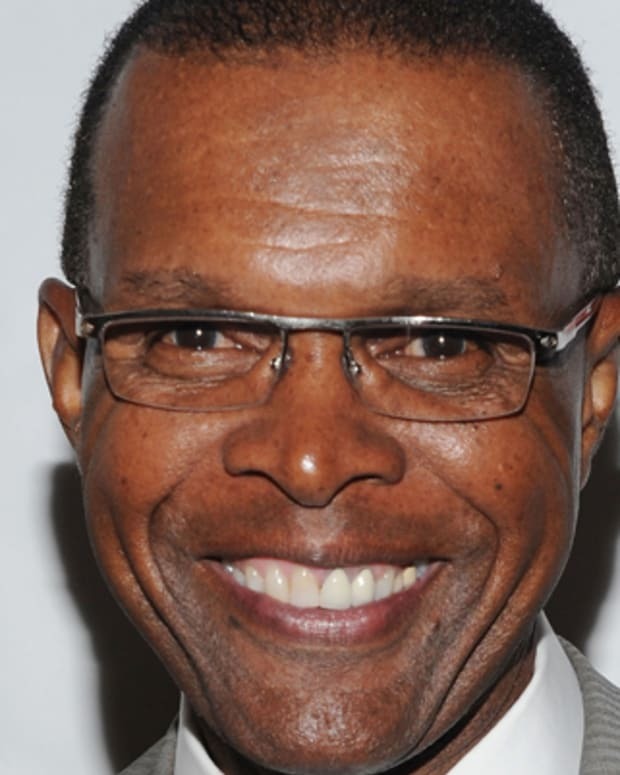 He initially attended the University of Florida, and later led Auburn University to the national title in his Heisman Award-winning season of 2010. Selected by the Carolina Panthers with the first pick in the 2011 NFL draft, Newton became one of the league&apos;s stars. At the tail end of his 2015 MVP season, he led the Panthers to an appearance in Super Bowl 50. 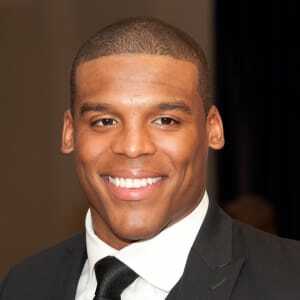 Cameron Jerrell “Cam” Newton was born on May 11, 1989, in Atlanta, Georgia. The second of three boys, Newton hailed from a home in which athletics and hard work were a central part of growing up. While Newton’s mother, Jackie, stayed on top of her boys’ studies, their father, Cecil, cast a large shadow over their sports lives and weekend activities. Football, part-time jobs and household chores kept his sons busy. At Westlake High School in Atlanta, Newton quickly earned the attention of college football scouts from around the country. Big and fast, the quarterback packed a cannon of an arm and the kind of foot speed reserved for receivers. By his senior year, Newton, one of the top high school prospects in the country, had received scholarship offers from the University of Georgia, the University of Florida and Virginia Tech, among other college football powerhouses. Newton chose to attend the University of Florida at the start of his senior year of high school. 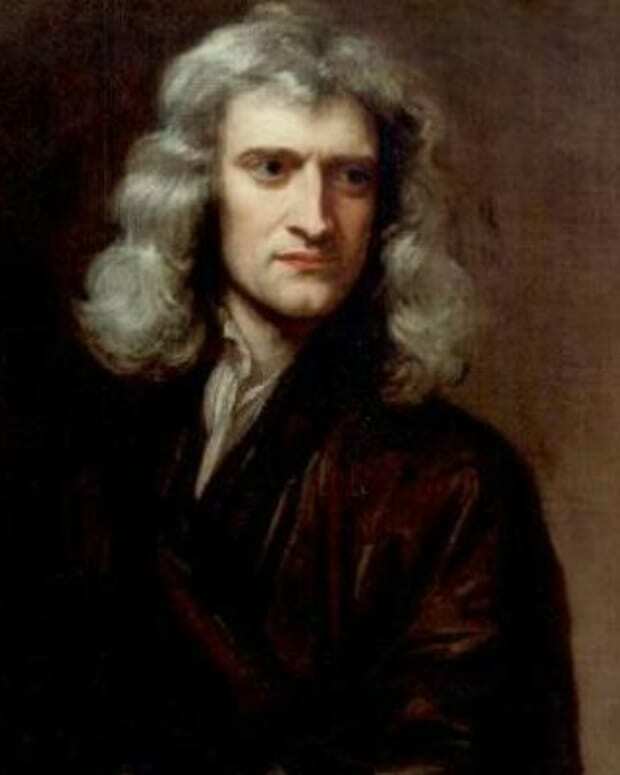 Many believed Newton had made the right choice. Under the hand of head coach Urban Meyer, the Florida Gators boasted one of college football’s elite programs. The team&apos;s success was fueled by hard, testosterone-driven practices that featured players squaring off one-on-one to wrestle each other to the ground. These contests were largely geared toward players who didn’t play quarterback, but Newton, already a 6&apos;5", 230-pound athlete, frequently jumped into the fray. As a freshman, Newton played in just a handful of games and largely watched from the sidelines as the team’s starting QB, Tim Tebow, steered a Heisman Trophy-winning season. The following year, Newton sat out almost the entire season as a medical redshirt after suffering an ankle injury. The expectation was that Newton would eventually get his time at Florida. Everything changed on November 21, 2008, when Newton was arrested and charged with felony counts of burglary, larceny and obstruction of justice following the alleged theft of a laptop from another Florida student. 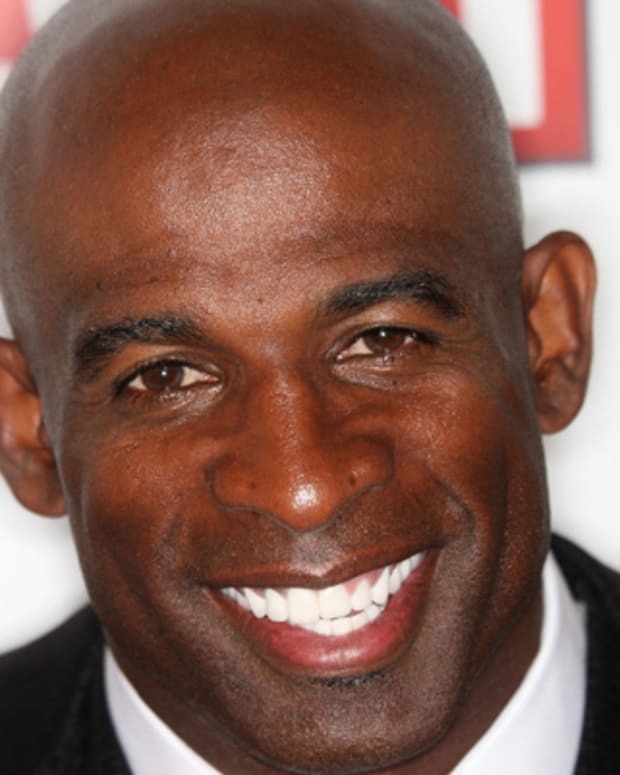 Newton, who has always claimed he was unaware the computer was stolen when he purchased it from another student, managed to avoid serious charges after he completed a pretrial intervention program for first-time offenders. However, the incident scarred his reputation and he was suspended by the team. In January 2009, three days before the Gators won the national championship, Newton announced he was transferring. His landing ground was Blinn College in Brenham, Texas. 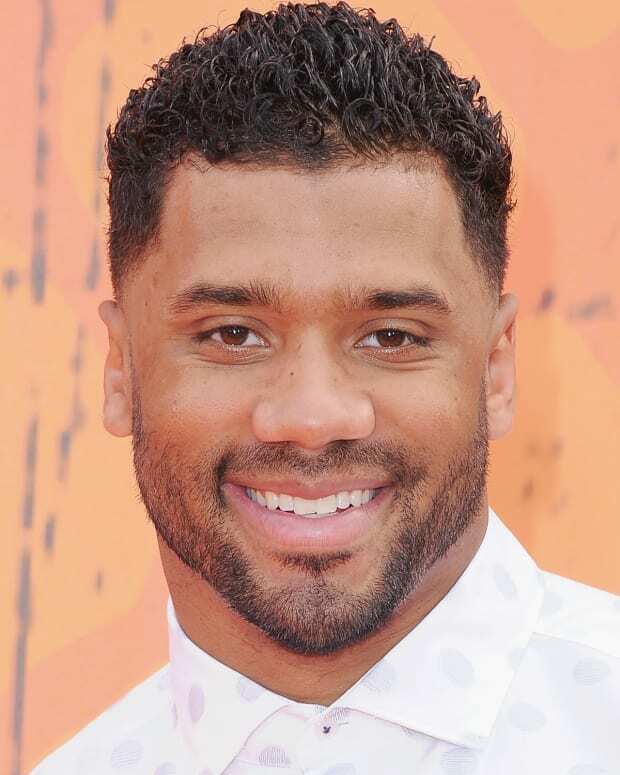 Over the course of his single season at the community college, Newton resurrected his reputation as one of the most dynamic amateur quarterbacks in the nation, paving the way for his return to Division I football at Auburn University. At Auburn, Newton was a dominating force. He led the school to the 2010 BCS National Championship and along the way was named both the Southeastern Conference Player of the Year and the AP Player of the Year. He also won the Heisman Trophy in a landslide victory. 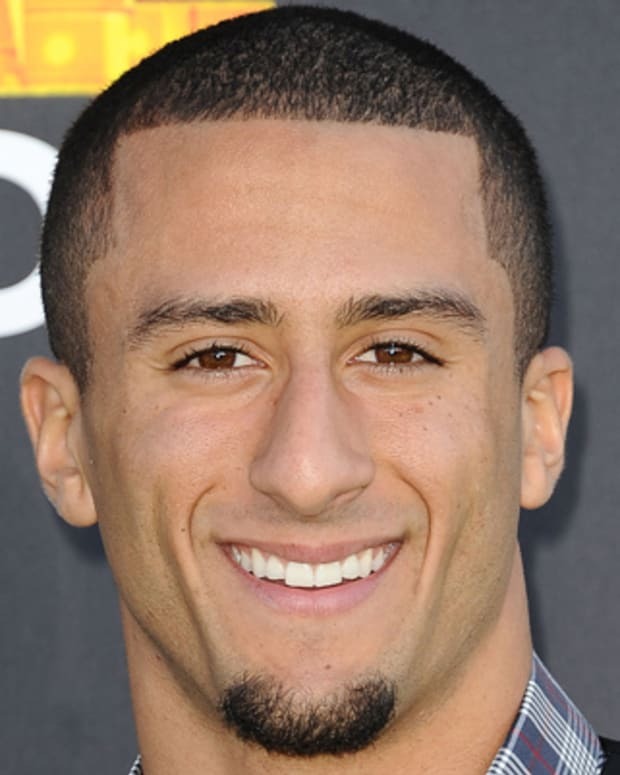 However, controversy continued to shadow Newton, as allegations surfaced that the quarterback’s father had sought and received payment from schools for his son’s athletic services. Auburn officials denied any money had exchanged hands, and in October 2011, following a 13-month investigation, the NCAA announced it had found no evidence that Auburn had paid Newton to play for the school. The tumult surrounding Newton’s college career certainly raised questions about his ability to make it in the National Football League. On talent alone, he was a consensus No. 1 pick in the 2011 draft, but many football experts wondered openly if Newton would be worth the investment. The Carolina Panthers, the NFL’s worst team in 2010, selected Newton with the first pick. The quarterback quickly acclimated to the new competition, throwing 21 touchdowns and passing for more than 4,000 yards to earn Offensive Rookie of the Year honors. In the years since, Newton has become one of the league&apos;s stars, leveraging his size, arm and legs to become one of the most dynamic players in football. In 2015, Newton amassed 35 touchdowns against just 10 interceptions and rushed for another 10 scores, a performance that netted him the NFL MVP award. 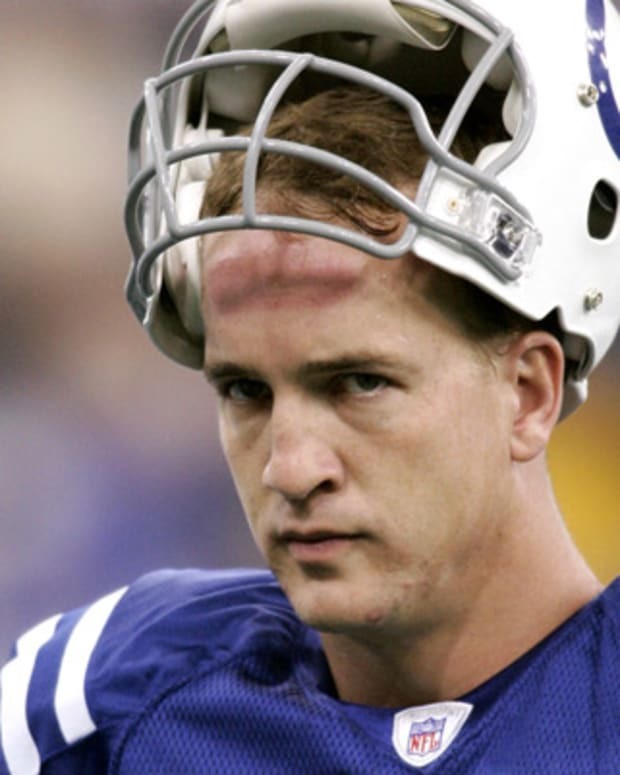 He also led the Panthers to a remarkable 15-1 record and an appearance in Super Bowl 50, which concluded with a loss to Peyton Manning and the Denver Broncos. The 2016 season brought new challenges for Newton. Between suffering a concussion in October, being benched for violating a dress code and completing a career-worst 52.9 percent of his passes, the NFL star had better days — but so did his team. The Panthers finished with a disappointing 6-10 record, leaving them out of the playoff picture. While the Panthers got off to a better start in 2017, their star QB caused new distractions through his interactions with the media. During an early October press conference, after female sportswriter Jourdan Rodrigue asked a question about a teammate&apos;s style of play, Newton remarked that it was "funny" to hear a woman ask that sort of question. The response went viral and triggered an outrage, prompting one of Newton&apos;s major sponsors, Dannon, to drop him as a spokesman. Newton soon uploaded a videotaped apology to Twitter. 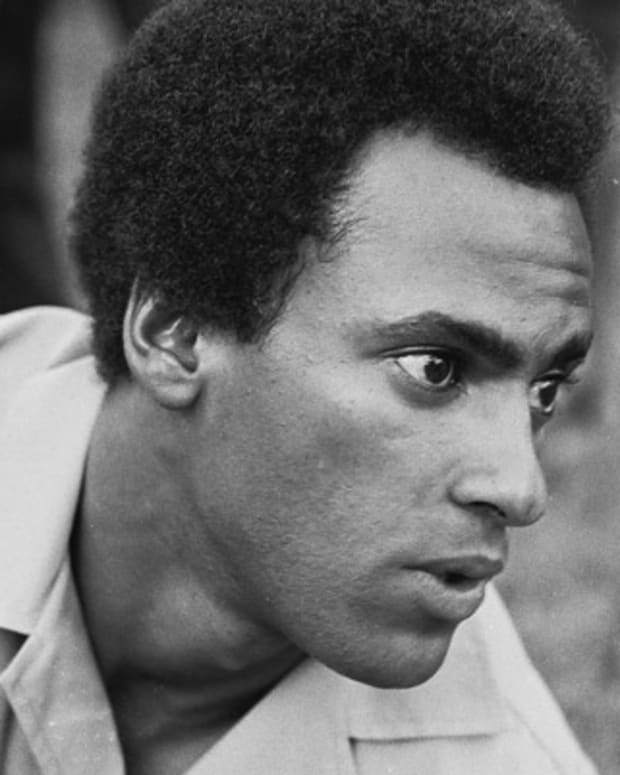 Newton seemingly nursed a grudge against the press for several weeks afterward. In mid-October, he failed to show up for the team&apos;s weekly Q&A with reporters. Newton returned the following week, but suddenly exited after brushing off a question. However, his mood toward the media softened as the year progressed, a development likely fueled by Carolina&apos;s revival as a playoff-caliber team. 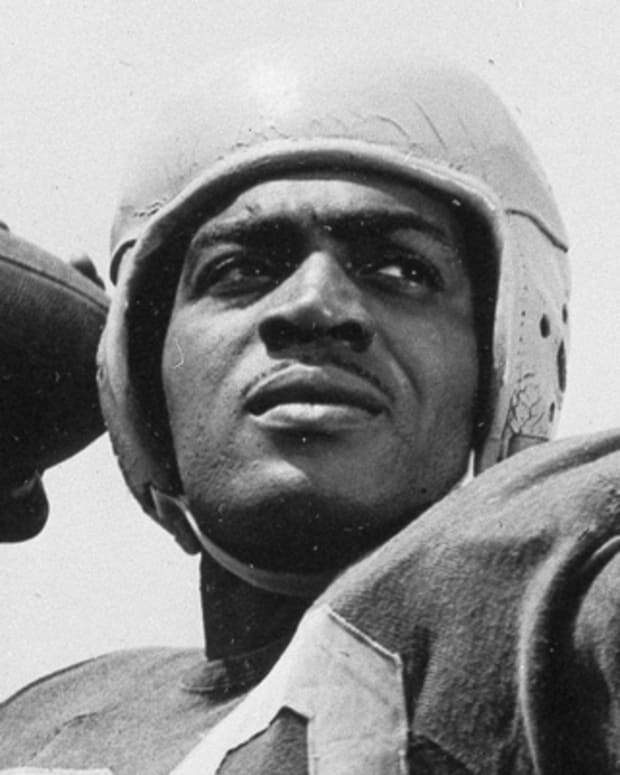 One of the first African-American college football stars, Kenny Washington was one of two black athletes to reintegrate the NFL in 1946. 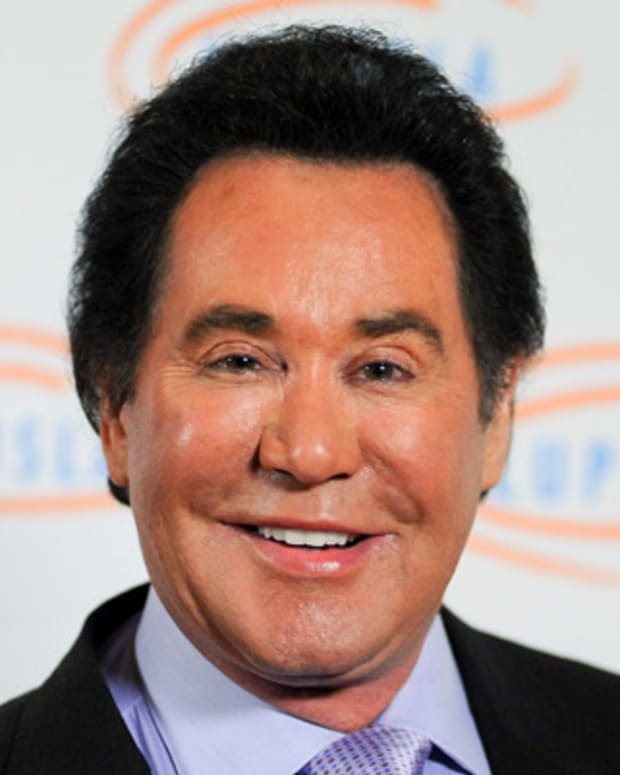 With a handful of hits to his credit, singer Wayne Newton has spent more than five decades as one of Las Vegas's most popular entertainers.